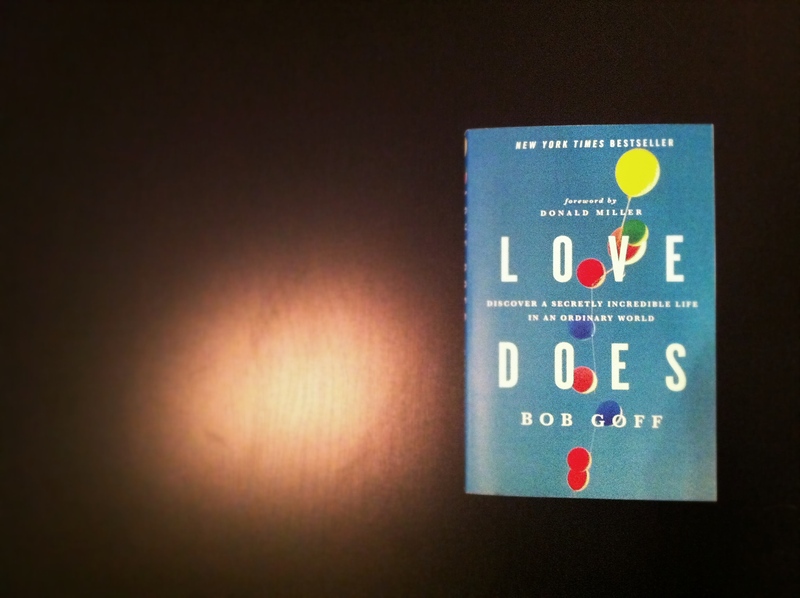 Bob Goff isn’t the kind of person you’d want to sit down with over a cup of coffee. He’s a guy you’d want to go on crazy adventures with. Plus, he probably doesn’t spend a lot of time sitting down unless it’s on a plane, because he’s always going somewhere. Bob’s words may not have been something entirely original or deeply profound, but his simplicity and authenticity definitely drew my focus again to the truth that real love is put in action. God’s created a whole, wide world for us to explore and make sense of, so why would we neglect an invitation to such an adventure? What sort of whimsical, adventurous life do you need to go out and live?